Our focus at this time of year is helping you with preparing your vehicle for the Summer season. The top of mind services are related to Tire Changeover scheduling, Alignment and balancing, Wiper Blade replacement, Accessories and Car care awareness. We have a large assortment of Genuine Mercedes-Benz Parts & Style and Travel Accessories to help you customize your vehicle for those Spring and Summer Road Trips & Activities. 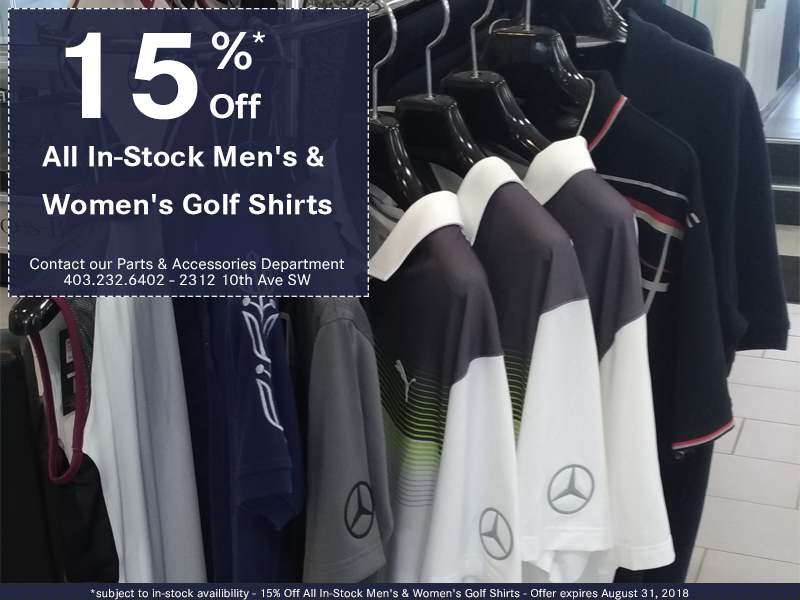 For the Mercedes-Benz Golfer out there, we are celebrating this amazing golf season with a special promotion on Women’s and Men’s golf Shirts. 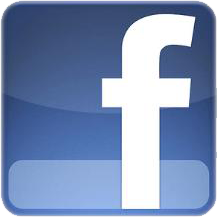 Drop by our Parts & Accessories department at 2312 10th Avenue SW and see our amazing selection. For a list of many of the possible accessories for your Mercedes-Benz, you may check out the online configurator from Mercedes-Benz – HERE – Select your vehicle from the top left dropdown arrow (facing your screen) “Select Vehicle”. Select the option(s) you are interested in and then copy the part #’s, and then contact us for availability and pricing for these Mercedes-Benz parts offers for Calgary.